January 22, 2016 Comments are off for this post. The U.S. Small Business Administration’s “lending year” ended on September 30th, 2015. More than $646 million dollars across 1,361 individual loans was provided to borrowers to start, expand or acquire businesses within Arizona ($23.5B nationally!). Approximately 90% of this capital was used by people to acquire an existing business. 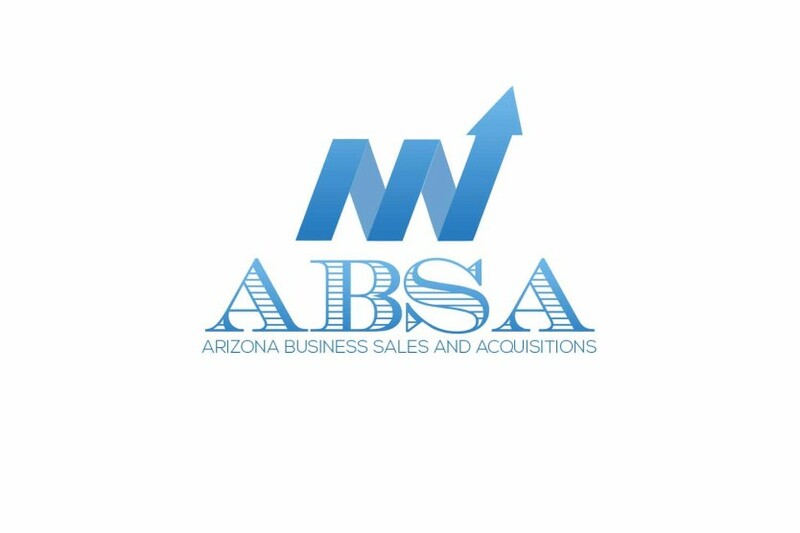 There are distinct advantages for a business buyer to utilize an SBA loan verses conventional lending like a very high loan to value, term of the loan may be fully amortized for 10 years or more, loan may include proceeds to be used for working capital and most important goodwill is a financeable asset. These statistics should excite most business sellers contemplating exiting their businesses as this is a viable method to fund the sale of your business……up to $5M! However not every business will “qualify”. 1)	Stop running hard to verify personal expenses through the business. Many of these that you may have enjoyed or benefited from in the past will be disallowed by the lender, lowering adjusted earnings (EBITDA or SDE) therefore lowering value. • Make sure the income and expense statements are verifiable (from source documents like bank statements, invoices, etc.) beginning with top line revenue down to net income. • Optimize all of your source documents and all other records to make the due diligence process effective and efficient. • Cleanup your aging reports to avoid uncomfortable or unnecessary explanations. 3)	Prepare for a site visit from the lender by making everything “clean” and “shiny”. 4)	Be able to defend all projections with valid and compelling data. 5)	If possible limit capital expenditures as they will be difficult to recover. 6)	After your corporate tax return is complete you or your accounting professional should reconcile your internal financials to your tax return. In many cases this can be completed with just a few journal entries. Finally have realistic expectations of value. Hiring the advisor with the highest valuation may be good for your ego but it will often lead to frustration and wasted time. Choose a broker / advisor carefully. Like any other industry that are many bad actors representing themselves as seasoned professionals. Demand to see a detailed and written valuation. Remember many times the lender’s first question will be “so how did you come up with the value”? Be prepared to explain everything to a naturally skeptical buyer & banker. Remember credibility is everything once due diligence begins.